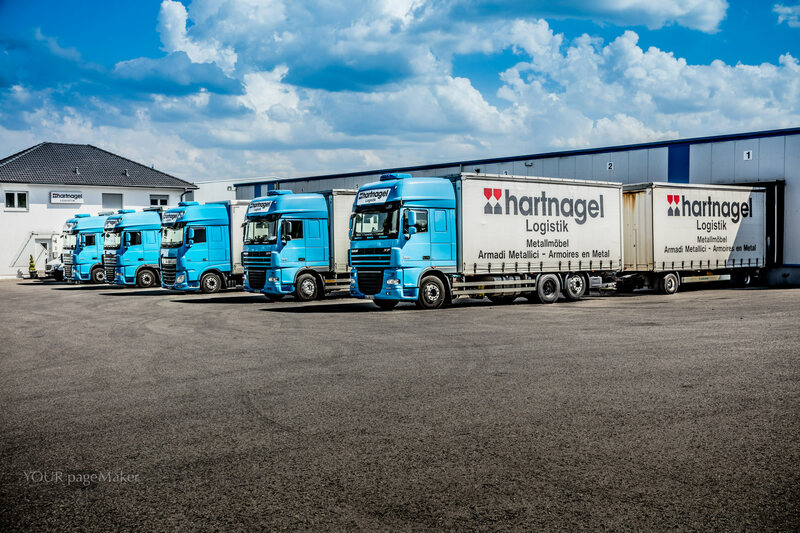 Hartnagel Handels GmbH features among the leading wholesale companies in the furnishing sector for mobile spatial systems. We have a comprehensive range in store for you: furniture for living rooms or containers designated for asylum seekers or refugees as well as furnishings for construction cabins, offices and industrial companies. 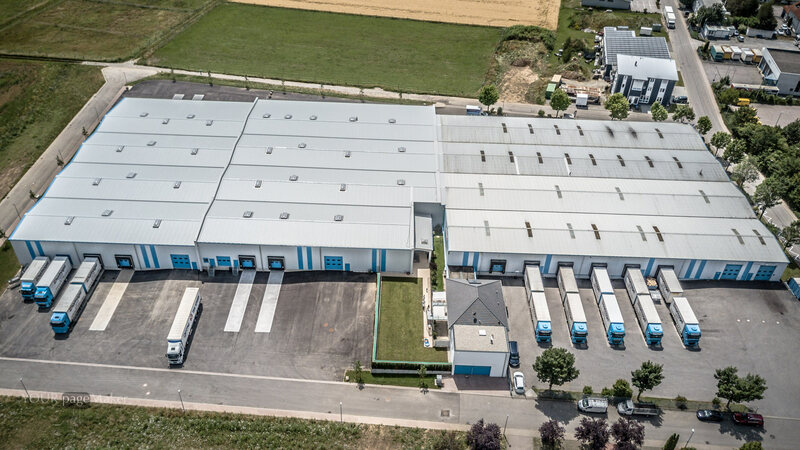 Our more than 40 years of experience on the market and our Europeanwide delivery service with its own logistics have made us a reliable and flexible partner for our customers. Feel free to test us! Strong service: on-time delivery, Europeanwide deliveries, customs clearance, assembly service, etc. 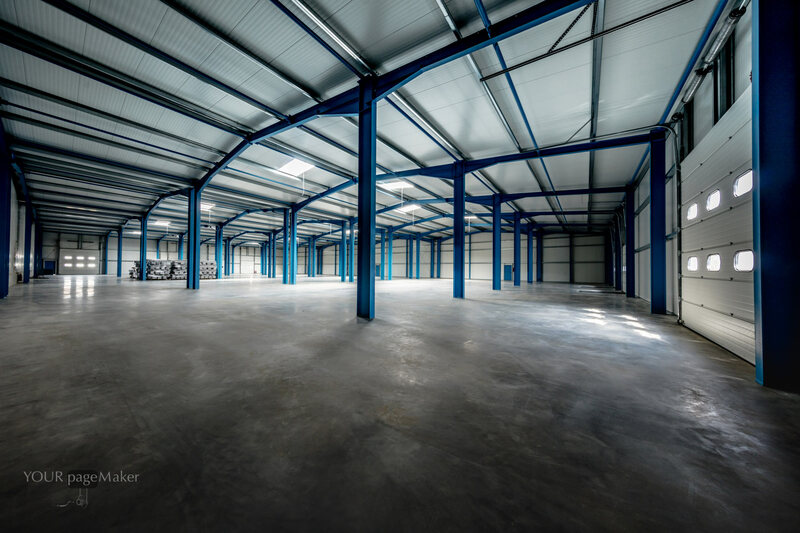 With a vast part of our range stored in large warehouses in Germany and other European countries, we can provide you with a fast and flexible delivery service. Our company-owned trucks ensure rapid delivery, regardless of the volume of your order. In addition to our comprehensive advice, we offer you an assembly service that will make you feel fully looked after, right from the moment of making your choice up to the finished delivery. 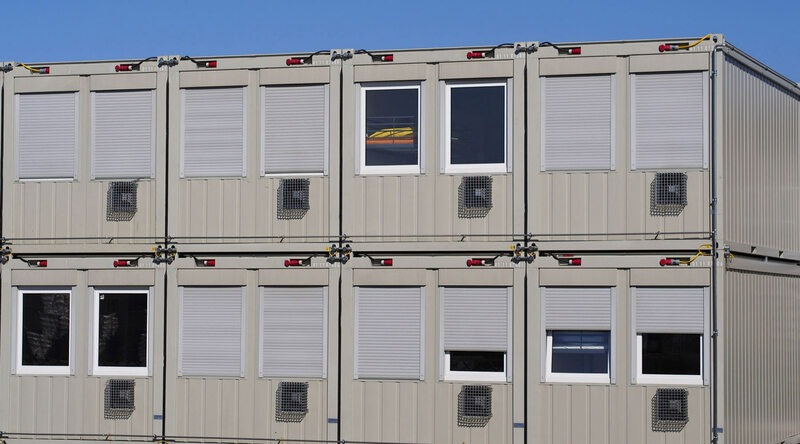 Our product range designed for residential facilities includes the full program needed to furnish residences or accommodation containers. Are you looking for furniture made of wood or steel? Or perhaps mattresses, blankets, bedding, refrigerators or hotplates? 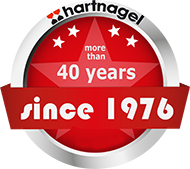 The Hartnagel team will be glad to put complete furnishing arrangements together for you. For social rooms such as changing rooms in industrial companies, repair shops, fire brigades, gyms, schools, etc. we hold stable wardrobes and lockers in store for our customers. 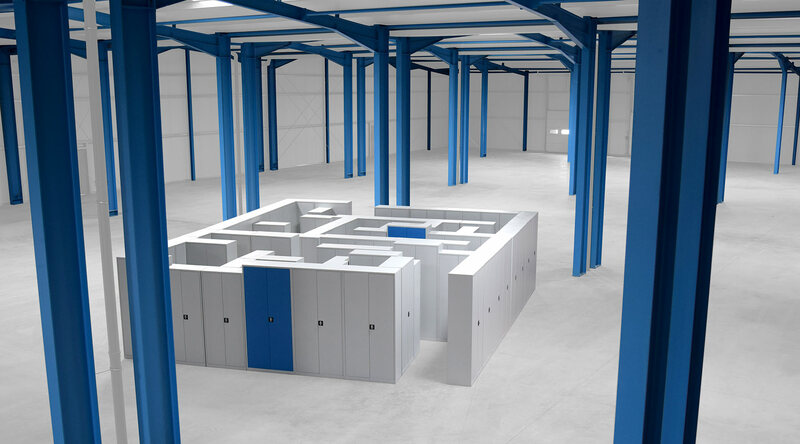 Also available are lockers, both individually and in a row, with or without seat benches, with or without rows of holes for ventilation as well as multi-purpose cupboards or wardrobes. Be sure to find just the right furnishings with us. designed furnishings for your clients’ offices. Have a look at our range of office furnishings as shown in our office furniture catalog. If you as a retailer are looking for a full program of furniture manufactured of first class wood or steel, we will be glad to receive your inquiry. Please feel free to call or email us. The Hartnagel will be glad to answer any questions you may have. This consent may be revoked at any time, effective for the future, by contacting this email address: vertrieb@hartnagel-handel.de.